"BUYERS BEWARE - GET READY TO GO WHERE NO VEHICLE HAS GONE BEFORE"
"IN STOCK" - Standard Classic Transmission with 30 H.P. Liquid Cooled Engine! MSRP - $27,999.00!! CALL FOR PRICING!! Don't Wait This Deal Expires on Friday June 29, 2018! WEEKLY PAYMENTS STARTING AT ONLY $84.00!!! The Payment Includes PDI, Freight and Taxes! 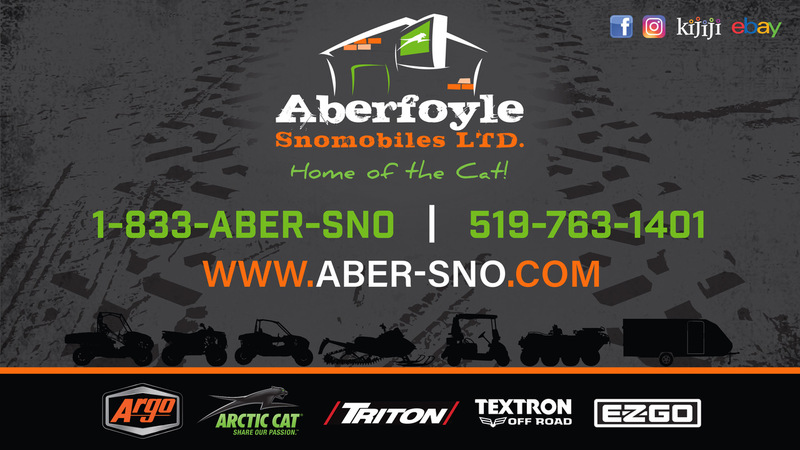 "THERE'S NO DOUBT THE ARGO IS THE MOST VERSATILE OFF-ROAD VEHICLE EVER PRODUCED"
MSRP $27,999.00! CALL FOR PRICING!! Don’t Wait until They are GONE! Also IN STOCK *** New 2018 Frontier 8x8 Scout S (Break-Up Camo) - MSRP - $20,599.00!! 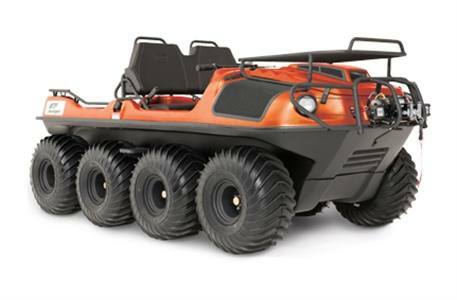 For customers who prefer a larger, more robust machine, the 2018 Avenger Series models are the most popular vehicles in Argo's XTV lineup, with a 30 HP liquid-cooled electronic fuel-injected Kohler engine providing plenty of power for making it through sand, snow, swamps or whatever you can throw at it. Body: Vacuum formed High Molecular Weight Polyethylene (HMWPE) one-piece lower body.